Ecoasis is a certified Espoma dealer. 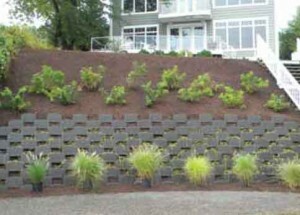 Nitterhouse, Allen Block and EP Henry concrete paver products available. Matt Ciminelli, President and owner of Ciminelli’s Landscape Services, Inc. is one of the inaugural group of professionals to achieve the Green Roof Professional accreditation developed by Green Roofs for Healthy Cities, a not for profit industry organization of Green Roof experts. Their mission is to increase the awareness of the economic, social and environmental benefits of green roofs and green walls and other forms of living architecture. 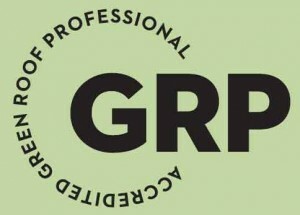 The GRP designation demonstrates that Matt has attained the level of interdisciplinary knowledge of the best practices associated with the successful design, installation and maintenance of green roof and green wall systems. What are Green Roofs/Walls and why build them? These are used to reduce water runoff to improve and regenerate groundwater supplies and reduce pollutants in the waterways. 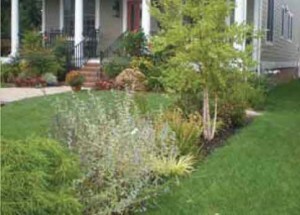 These are Hardscape features that allow for the absorption of water as opposed to impervious surfaces that just rush water off. 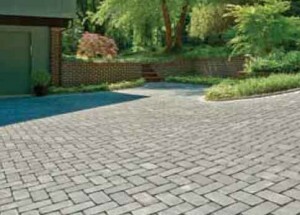 Examples of pervious surfaces are driveways and walkways constructed with pervious interlocking pavers or natural stone with drainage areas and an underlying base of stone and materials that allow water to be absorbed.